Butcher, hotelier, MLA (1897-1899), MLA (1908-1910), MLA (1914-1915). Born at Pointe Claire, Montreal on 15 March 1858, son of Severe and Marcelus Lauzon, he was educated at Pointe Claire College. At the age of 16 he became a butcher’s apprentice. In 1876 he came to Winnipeg and worked in the meat trade for two years until he established his own butchery in St. Boniface. He later moved to Emerson where he stayed until 1884. For many years, he and his family owned and operated the Roblin Hotel in Winnipeg. In 1879, he married Adeline Henry. They had five children: Albina Lauzon (1880-? ), Jacques Lauzon (1882-? ), Emma Lauzon (1883-? ), Adelina Lauzon, and Jean Baptiste Lauzon (1888-?). He was a member of the Retail Merchants Association and the Cercle du Sacre-Coeur, and President of the St. Jean Baptiste Society. 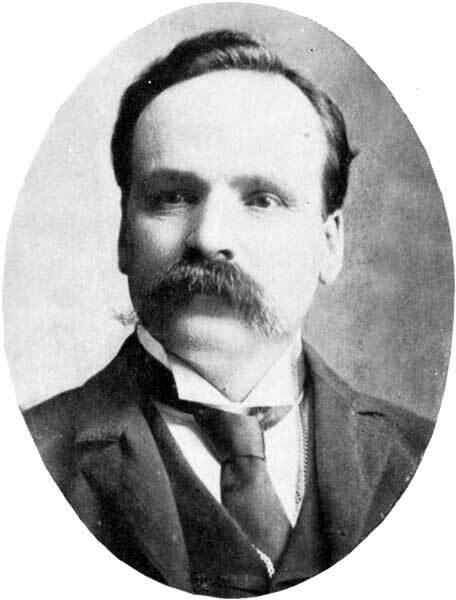 He served on the St. Boniface municipal council for thirteen years and was elected to the Manitoba Legislature for St. Boniface in a by-election in February 1897, serving the remainder of the term before defeats in the 1899 and 1903 general elections, and two subsequent terms for La Verendrye, in 1907 and 1914, and was defeated in 1910 and 1915. He lived at 95 Luxton Avenue, Winnipeg. He died at Winnipeg on 18 June 1944 and was buried in St. Boniface Cemetery. Who’s Who in Western Canada: A Biographical Dictionary of Notable Living Men and Women of Western Canada, Volume 1, 1911. C. W. Parker, editor. Canadian Press Association, Vancouver.